We have received warm feedback from people around the world. 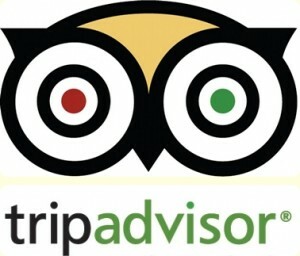 Please check it out at our TripAdvisor page. It would also do us a great help if you can give us any advice.